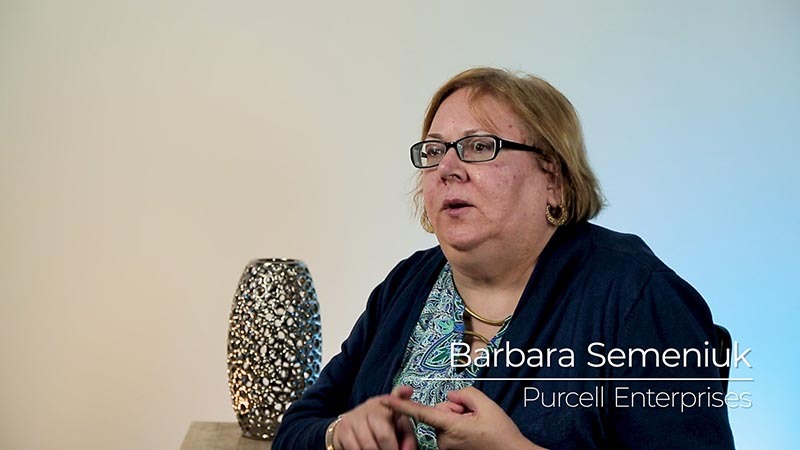 Home/Safety Matters, Video/So what markets does Purcell Enterprises best serve? Well, I’m certified in seven different health and safety areas. We do oil and gas, we do trucking, we do construction, we do food processing, we do manufacturing, and we also do grab bags, like AASP – the Alberta Association of Safety Partnerships, which has things like staffing agencies, retail, security, and we also do Alberta safety council. And we do almost any industry you can think of and we specialize in companies that are smaller, but mighty. They’re growing and they have attitude.